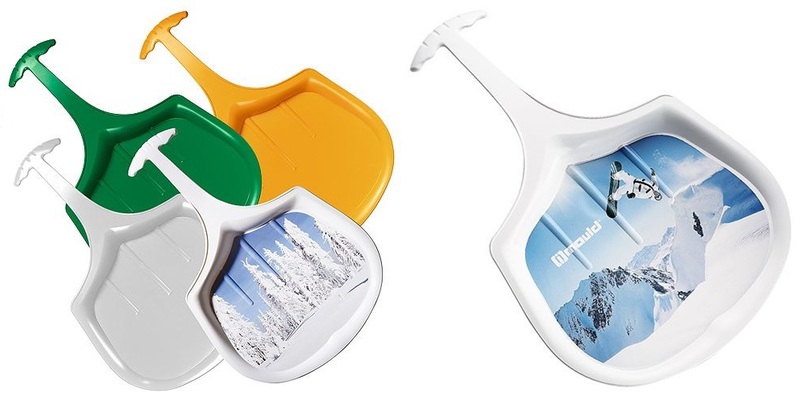 When approaching the winter season, what better promotional gift than promotional sledges, branded with your company logo! A fantastic seasonal gift for some of your best customers, guaranteed to offer them hours of fun in the snow for themselves as well as their family and friends, all great brand exposure for you and your company. 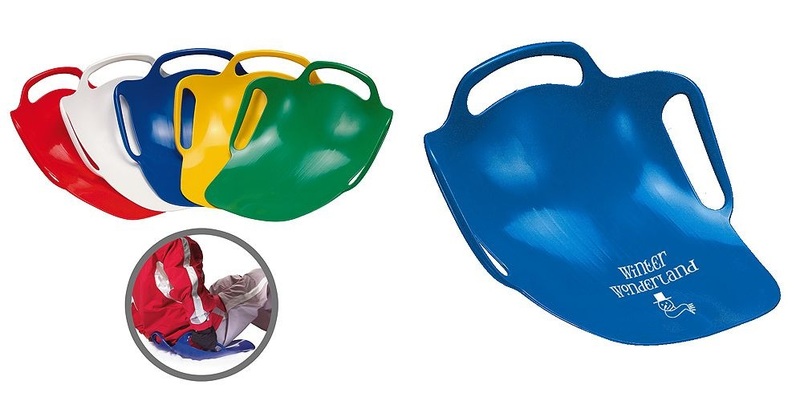 If not as a gift, then a branded promotional sledge could be used as a promotional tool on a roadshow or perhaps at a winter sporting event. The seats are branded with your choice of design and colour to complement your brand. Constructed from wood with metal runner, they are a fantastic promotional product to promote your brand with! 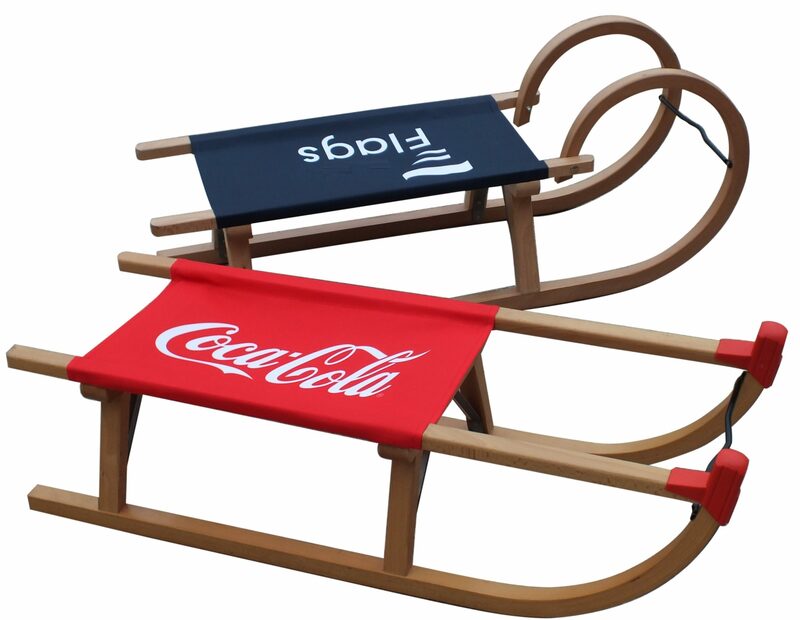 For a more cost effective winter corporate gift, perhaps a branded snow slider promotional sledge would be more suitable. Available in various colours and sizes, from mini to extra large, these are a great promotional product at a great price, still allowing for a good branding area and hours of fun in the snow for your customers! They are light, fast and resilient to the cold, a great winter promotional giveaway!